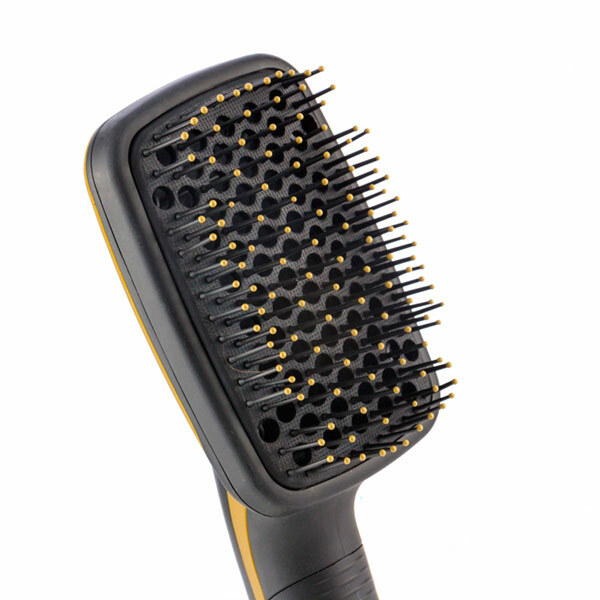 Magic Dryer & Styler™ is an extremely padded dryer brush with soft, rounded tips that will save you time in taking care of your hair on a daily basis. 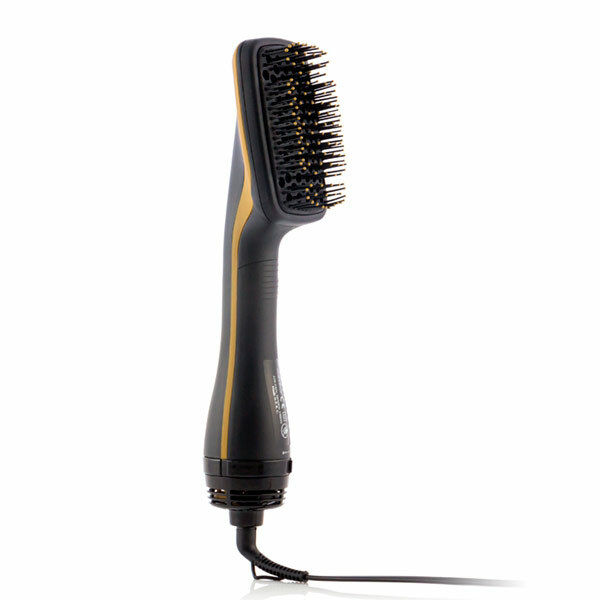 Its triple function of brushing, smoothing and drying will make it a must have among your hairdressing products. Very light. Ergonomic handle. 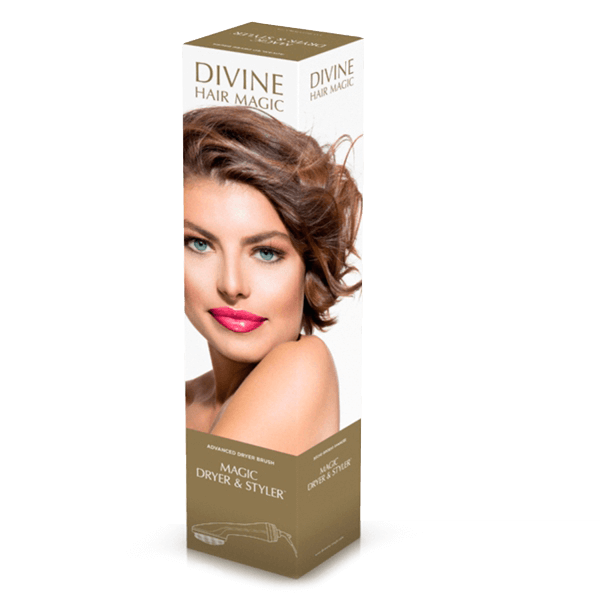 Three settings: fine hair, thick hair and Cool anti-frizz setting.